Make custom high quality, washer safe, iron-ons in any shape and size. Upload your image or use our design tool to add text and images. 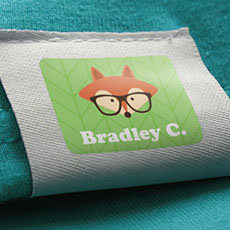 Alternatively you can make an iron-on using pre-existing templates for clothing labels. Iron-ons are great for any occasion and celebration. Represent your favorite teams, brands, and clubs, or celebrate birthday parties, bachelor and bachelorette parties and more with iron-ons including custom iron-on labels and custom iron-on transfers! Our custom iron-ons are a great way to personalize your clothing and accessories by adding your favorite quotes, graphics, logos, and anything else that represents you. 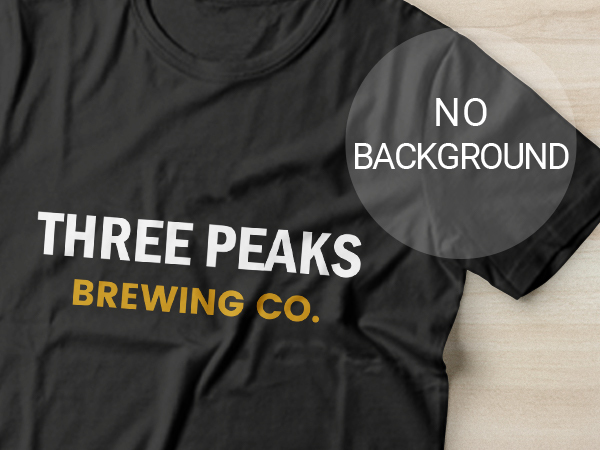 There’s no limit in size, shape and quantity, so why not create your own iron-on stickers, iron-on designs, and custom iron-on letters for all of your t-shirts, hoodies, sweats, accessories and more? Choose to upload your own artwork or browse through thousands of designs from StickerYou’s Art Gallery. 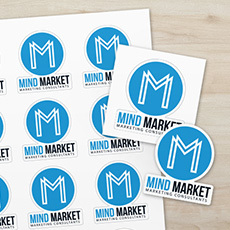 You can also use our templates to create rectangle, square, or round iron-on labels. 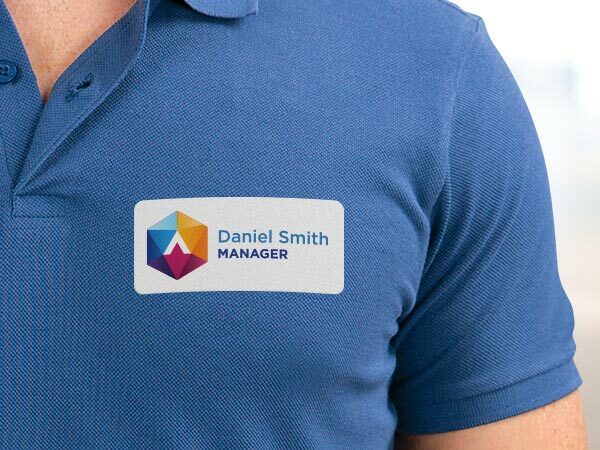 Our custom iron-on stickers for clothes are quick and easy to apply to all fabrics. They’re also washer and dryer safe, and will stick strong and last long for years to come! Great for promoting your business, just add your company logo to your attire to maximize your brand awareness at your next trade show or networking event. Also perfect for your personal needs, you can make iron-on transfers just for fun and make your celebration even more special! How do I peel off the iron-on stickers and custom iron-on transfers? Our iron-on stickers and custom iron-on transfers are easily removable from their pages due to their die-cuts. Simply peel them off the page, align them onto your product’s surface, place your parchment paper on top of the custom iron-on and start ironing on your masterpiece! You can iron on stickers and iron on designs to customize your clothing and make them one-of-a-kind! Iron on transfers are also frequently referred to as iron on stickers or labels, however there is no difference between the products. The glue (adhesive) is activated with heat and is otherwise not sticky, thus an iron on sticker or label is most commonly known as an iron-on transfer as the image is ‘transferred’ from one surface to another vs being applied like a label or a sticker. Where should I store my custom iron-on transfers and iron-on labels? When you receive your iron on designs, be sure to store them in a cool area away from heat and sunlight. This will help to protect your new precious custom iron-on transfers, iron-on stickers, or custom iron-on letters and prevent them from curling. How long will my custom iron-ons last? Not only are our iron-ons washer and dryer safe, they will also last for years! So you don’t have to worry about ruining your awesome iron-on clothes for up to 5 years or 30 washes. We recommend you fold your clothes inside-out before putting them into the washing or drying machine in order to help your custom iron-on transfers, iron-on stickers, or custom iron-on letters last even longer! Where can my custom iron-ons be applied? Our custom iron-ons can be applied on all fabrics including for t-shirts, socks, pants, jackets, hats, backpacks, tote bags, and more! As long as the surface is flat and smooth, you’re good to go ironing! We recommend using our iron-ons on 100% cotton, 100% polyester, poly-cotton blends, or lycra/spandex fabrics. 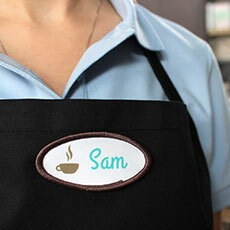 Iron-ons are printed on white iron-on material and are not transparent. If you don’t want white, you can choose any color of your choice by using our Sticker Editor’s eyedropper tool for your image! 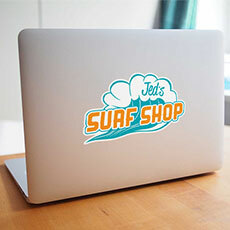 Choose any color that matches your custom iron-on transfers, iron-on stickers, custom iron-on letters, and more. Will the colour of the iron-ons match the color of my design? 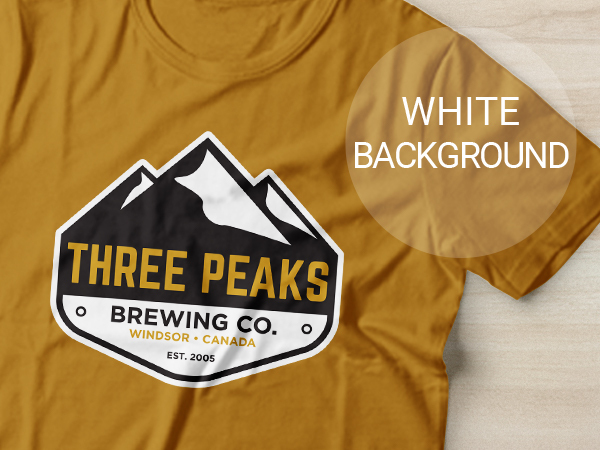 We use a 4-colour CMYK process when printing out your iron-on labels and iron-on transfers so you can accurately achieve your desired or brand color. When you receive your iron-ons, the colors may look different and dull on their pages, but don’t worry, you just need to iron them on to see their true colors! When you design your own iron-on transfers, custom iron-on letters, or iron-on stickers for clothes, don’t be afraid to be creative and colorful!